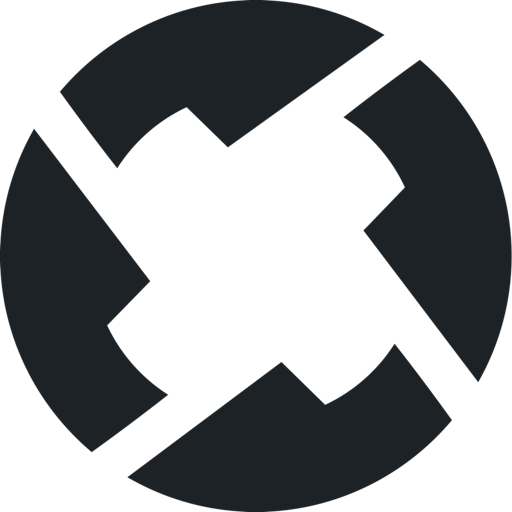 0x is made up by several experienced team members who are specialize in cryptocurrency blockchain technology. And 0x is an open protocol for decentralized exchange on the Ethereum blockchain. It is intended to serve as a basic building block that may be combined with other protocols to drive increasingly sophisticated Apps . 0x uses a publicly accessible system of smart contracts that can act as shared infrastructure for a variety of dApps, as shown in Figure 1. In the long run, open technical standards tend to win over closed ones, and as more assets are being tokenized on the blockchain each month, we will see more dApps that require the use of these different tokens. As a result, an open standard for exchange is critical to supporting this open economy. ICO Description: 0x is an open protocol that will act as a critical piece of infrastructure for the token economy, allowing Ethereum smart contracts to programmatically and seamlessly exchange Ethereum-based assets.